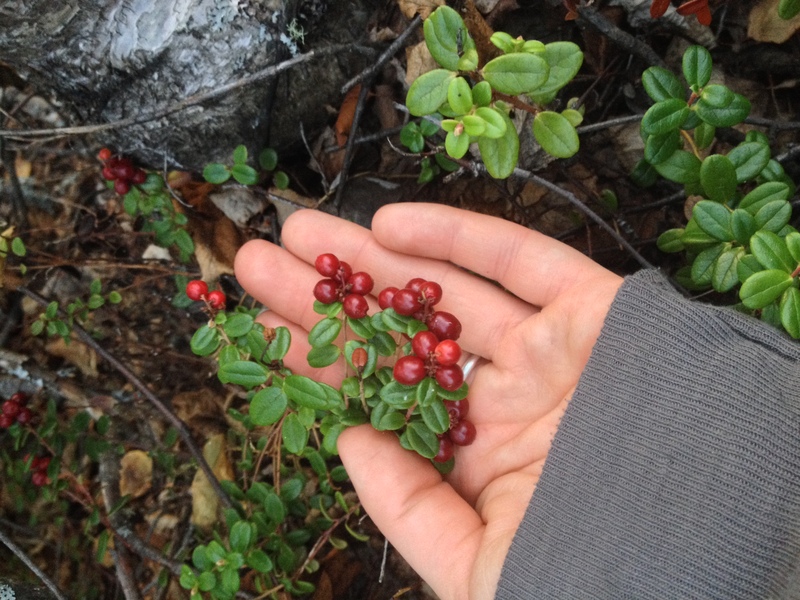 Growing up in the Northwest Territories, my family harvested (and still does) wild cranberries in the fall. These yummy bright red berries, also called lingon berries are packed with vitamin C and are added to baking recipes, jams and jellies. Now we enjoy them to our soaps too! Wild rosehips which are harvested at the same time of year are also packed with nutrients, and rich in antioxidants. 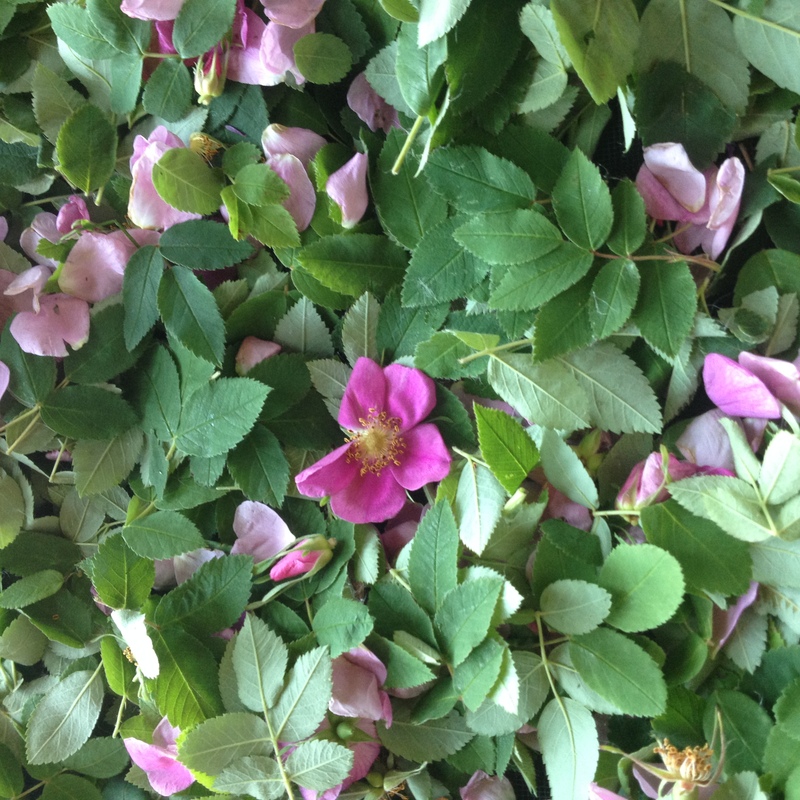 We collect the fragrant Arctic Rose petals the first few weeks of june each spring. Ingredients: Extra virgin olive oil, virgin coconut oil, Aqua, wild cranberries (Vaccinium vitis-idaea), wild rosehips, wild rose petals (Rosa spp. ), lavender essential oil, sodium hydroxide (used in soap making process but not present in final product). Category: Natural Soaps. Tags: lavender soap, natural soap, natural soaps, organic soap, rosehip soap. Wild Cranberry & Rose Soap with Lavender. Wild Cranberries, rose hip’s, rose petals & pure lavender oil make this soap almost edible. 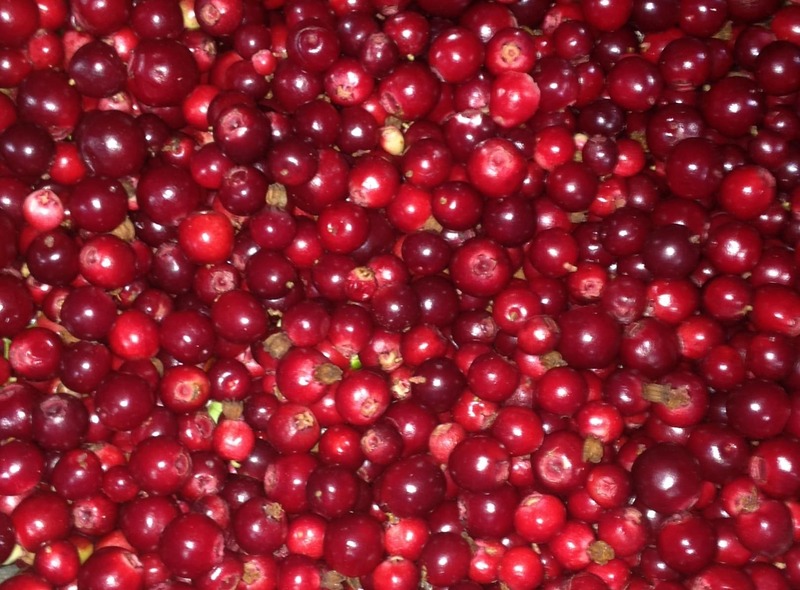 Who would have thought that you could put fresh wild cranberries, wild rose hips, and wild rose petals in a soap recipe? Well we tried it and voila here you have it! This soap is our most popular variety. 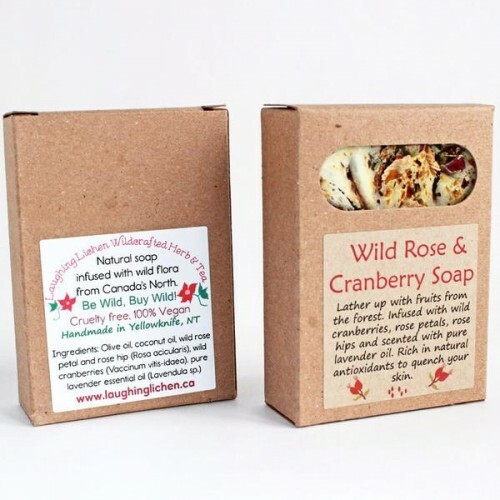 All of the soaps we make at Laughing Lichen are 100 % natural, vegan and infused sustainably hand harvested picked wild ingredients from Canada’s Northern Wilderness.